Aw wow – that first image is beautiful! Fantastic, and yeah location no words. Beautiful, warm and sweet from beginning to end. I love that second to last image so much. Wow what a venue. 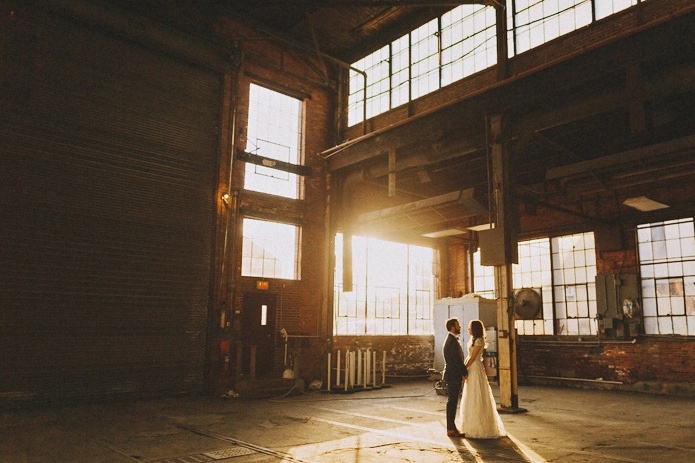 Beautiful wedding, beautifully captured. Super beautiful as always! Love it all! Absolutely brilliant as always. So many great moments. Especially love the kids in the car. Damn. One of the best location and styling I’ve seen. Love it. You guys did a great job covering it! Very unique and handsome style of photography. So good it hurts! Like Emily said. I love all the things!! These are so, so magical. So good it hurt a little. 🙂 Just awesome, you guys. Yesssss! These are all incredible! So beautifully shot. Love everything about this series! What a spot for a wedding! You two knocked it out of the park yet again. Brilliant! I absolutely love how you made use of the amazing surroundings to make such gorgeous,, memorable photographs. Epic work! From start til finish Epic! This is ridiculously good. Can I get married again (to the same husband) at this place?! Unreal. Great job capturing this wedding and showing off the emotion of the day. Wow guys, nice work! The setting + light usage is amazing, but the joy you captured tops it all! That is one uber cool wedding. LOVE the light. Perfect. These are just sooooo good!! That first shot is such a winner, great composition, the light falling on them is amazing!